If a news reporter asks the vitamin C experts at the Linus Pauling Institute today about how much vitamin C is needed to maintain health they are going to answer with the same nonsense that has polluted the minds of millions over the past 3-4 decades – only 200 milligrams a day and forget vitamin C pills, fruits and vegetables will do. As one reads the latest discourse from the experts (“Myths, Artifacts, And Flaws: Identifying Limitation And Opportunities In Vitamin C Research,” Nutrients Volume 5, page 5161, 2013), who certainly must know more than the rest of us, after careful examination one begins to wonder if they live in the real world or just their world filled with test tubes and lab rats where they can create their own reality. Vitamin C: The Real St... Steve Hickey, Andrew W... Best Price: $9.72 Buy New $12.73 (as of 07:05 EDT - Details) And it is so odd to find their myth-busting report never really addresses a primary criticism of vitamin C, that it is rapidly excreted and produces nothing more than expensive urine. Consumption of vitamin C at one point in time transiently raises vitamin C blood plasma levels for a short time. Fear not – a blood plasma level above 11 will avert scurvy and intake of 200 mg/day will achieve a plasma level of ~50 which is a state of vitamin C adequacy. * What more needs to be said? End of discussion. 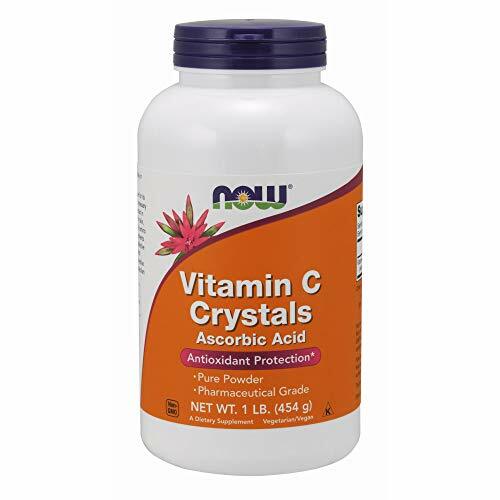 Does not have yeast (Candida albicans) overgrowth (~70% of Americans do) that drastically reduces vitamin C levels. Is not anemic and may require more vitamin C to absorb more iron from foods and to release iron for availability. 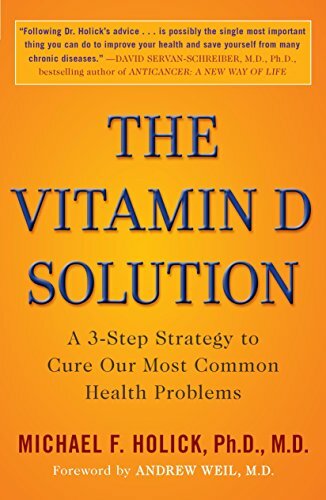 The Vitamin D Solution... Michael F. Holick Best Price: $2.00 Buy New $6.10 (as of 10:50 EDT - Details) Who’s left? That “genetic polymorphism” (genetic predisposition) that these experts mention above applies to a couple billion people of Asian descent who have high blood plasma haptoglobin levels that oxidizes (degrades) vitamin C (Clinical Chemistry, volume 53, page 1397, 2007), that’s all. A billion people here, a billion people there, who needs vitamin C pills, right? 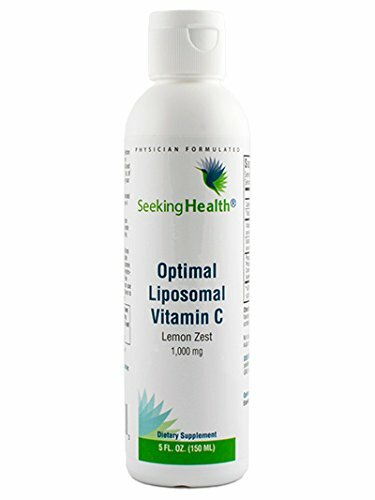 Optimal Liposomal Vita... Check Amazon for Pricing. In the real world outside of the laboratory where they don’t wear the blinders worn by the vitamin C myth-busters at the Linus Pauling Institute, dietary supplement makers appear to know better and don’t even make a vitamin C pill under 500 milligrams any longer. These experts conveniently overlooked the work of Joseph A. Vinson of the Department of Chemistry at the University of Scranton in Pennsylvania (American Journal Clinical Nutrition, volume 48, page 601, 1988) who convincingly demonstrated that the provision of bioflavonoids with vitamin C increased vitamin absorption and that bioflavonoids slowed absorption, thus maintaining a higher blood level for a longer period of time. 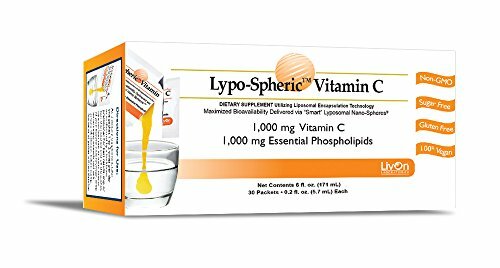 Lypo-Spheric Vitamin C... Buy New $32.95 (as of 03:30 EDT - Details) With published reports like these it’s no wonder Quack Watch still has Linus Pauling on its list of health quacks (The Dark Side Of Linus Pauling’s Legacy). Why Dr. Pauling mindlessly swallowed down vitamin C pills all day long. Those experts who follow in Dr. Pauling’s footsteps, who use his good name to raise funds for their nutrition institute up there in Oregon, just confirmed Quack Watch’s negative designation of Dr. Pauling as the biggest vitamin huckster of them all. 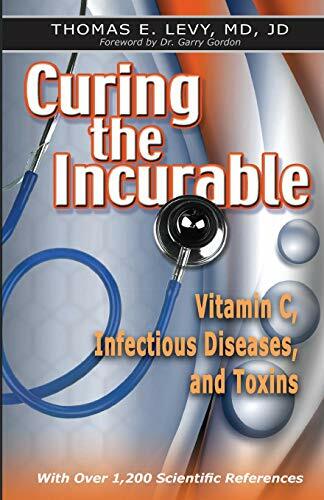 Never mind that Linus Pauling has been vindicated in numerous research studies that confirm intravenous vitamin C achieves high vitamin concentrations sufficient to produce a cancer-killing effect (Biochemistry Biophysics Acta, volume 1826, page 443, 2012). Dr. Pauling is the only two-time Nobel Prize winner who has been called a health quack. You have to ruffle feathers in this world if you are going to change things. Tomorrow some wanna-be journalist, wanting to protect the public from the dangers of overdosing on vitamin C pills and those reported kidney stones they produce (you might want to read another opinion about that at the Orthomolecular.org website), and wanting to protect consumers from the clutches of those dastardly vitamin supplement makers, will gain front-page headlines in any of Big Pharma’s propaganda platforms such as The Wall Street Journal and New York Times with their litany of factitious anti-vitamin C reports (Taking Too Much Vitamin C Can Be Dangerous, NY Times April 9, 1998; The Case Against Vitamins, Wall St. Journal, March 20, 2006). Those financial news sources don’t want you to know that vitamin C replaces some billion-dollar drugs like statin cholesterol-lowering pills ($30 billion annual sales) and anti-anemia medications (Procrit, Epogen, Aranesp – ~$6 billion annual sales). 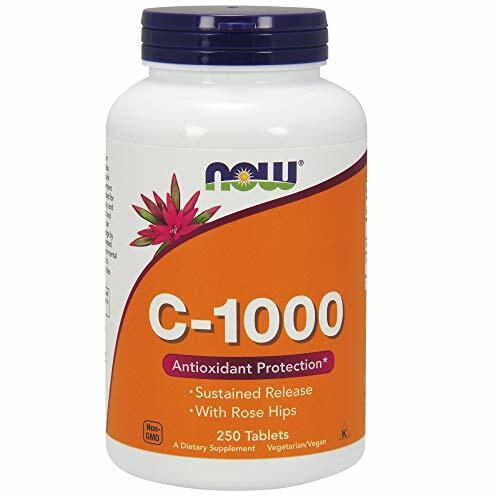 Vitamin C prevents the very type of arterial plaque that statin drugs don’t address, plaque that ruptures and causes sudden mortal heart attacks (New England Journal Medicine, volume 343, page 915, 2000). Vitamin C prevents that kind of life-robbing plaque (Circulation, volume 105, page 1465, 2002); and vitamin C can be used as a substitute for anti-anemia drugs (Journal Medical Association Thailand, volume 94, Page S134, 2011). Despite contrary studies that exonerate vitamin C, these publications have never retracted their own erroneous stories. So who’s to question these university-based experts and reports about their work published by prestigious news sources? Why the biology-trained news reporters at the New York Times and Wall Street Journal certainly must have checked their sources and obtained contrary opinions before going to press. Why shouldn’t we believe them? Relax, don’t worry, be happy; most likely you don’t have scurvy. Scurvy is when the blood vessels in your eyes hemorrhage and you have red and blue spots on your skin, your gums bleed and are swollen, your joints ache, you are short of breath from anemia and your skin bruises easily. Until these symptoms arise, you have nothing to worry about, suggest the experts. Disregard a study that showed that young adults who progressively consumed more and more supplemental vitamin C (250 mg, 500 mg, 1000 mg, 2000 mg/day) experienced a 60-90% decrease in measured oxidative stress in just 10 weeks. (Journal American College Nutrition, volume 20: page 623, 2001). And yes, the vitamin C experts are right, you CAN obtain all the vitamin C to achieve optimal blood levels throughout the day by consuming six oranges or six kiwi fruit every six hours or so (that’s about 18 servings of fruit during waking hours). 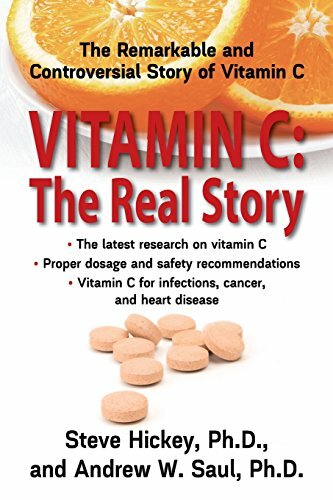 Of course a 500-milligram vitamin C pill is more practical and economical and comes without all that fruit sugar that negates some of the beneficial effect of vitamin C.
Beware: there are a lot of vitamin C hucksters out there pandering sensationalist conspiracy theories about vitamin C. Here’s one of them (VitaminCProject.com). Whatever Happened to Probable Cause? Where Should Libertarians Stand on Crimea?